We hope you will hop along with us and leave comments along the way. 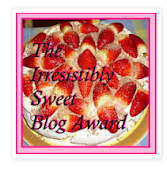 For the overall blog candy you need to leave a comment on each blog each day. 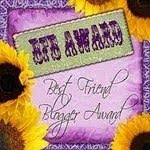 If you leave a comment on all the blogs both days your name will be entered into the Random drawing twice. 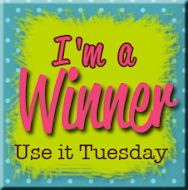 The random winner will receive a $25 gift card from their choice of Michaels or Joanns. This is a TWO-DAY hop, so be sure to check out both days so you don't miss any creativeness. 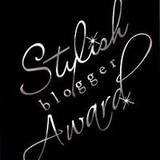 Because there is a large number of participants we will give you until January 30th to post your comments for the two days of the blog hop. Thanks for joining us! For the hop today, I've created s Wall Hanging for my best friend who has just moved into her own apartment. I still need to get a frame for it. I am waiting for her to tell me what style her furniture is. The hearts were all cut with Cricut George and Basic Shapes and the" friend" was cut with Cricut Cursive 101 after welding it in the Circut-Craft Room. Cricut-Craft Room is new and a free service. I love it so much more than Design Studio. I haven't head a single issue with Cricut-Craft Room. 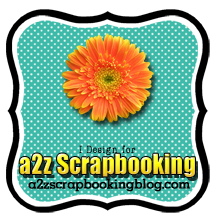 I am giving away some awesome blog candy myself: a2z Scrapbooking has donated some embellishments to help get your creative juices going. 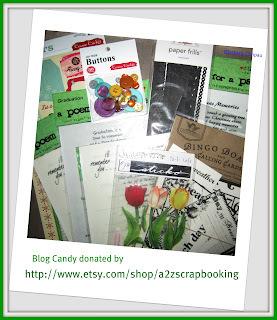 To win this blog candy all you have to do is leave a comment by January 30, 2012. If you are a follower you get an extra entry, just leave an extra comment:) Be sure to leave a comment for yesterday's project for an extra chance! Remember to visit all the stops for MAXIMUM ideas and LOTS OF FUN!! Elizabeth <----- You are here! Karen <----- Go here next!! Have a Cricky Green Day! 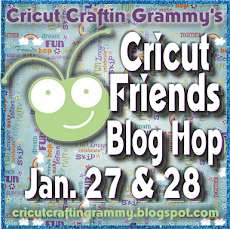 And Happy Blog Anniversary Cricut Craftin' Grammy! Beautiful card love all the different heart and the embellishments. I love this Idea. After your friend tells you the color of her furniture, I would love to see the finished project. Thanks for sharing. OMGosh I love this wall hanging!! How beautiful and special for your friend! I love the project. I hope you post a pic of it when it is in the frame. Your friend will love it. I DO!! By the way I am a new follower. I love all your tiny details on the hearts. It really adds to the card! Great job! Such a great wall hanging and wonderful gift idea! What a beautiful home decor project! So pretty! What a lucky friend you have Elizabeth. This is absolutely adorable. Love all the colors and little touches. It is an awesome idea and an amazing wall hanging. 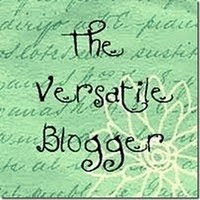 Thank you so much for helping make my first blog hop such a success. Great wall hanging, I love the detail on each heart. 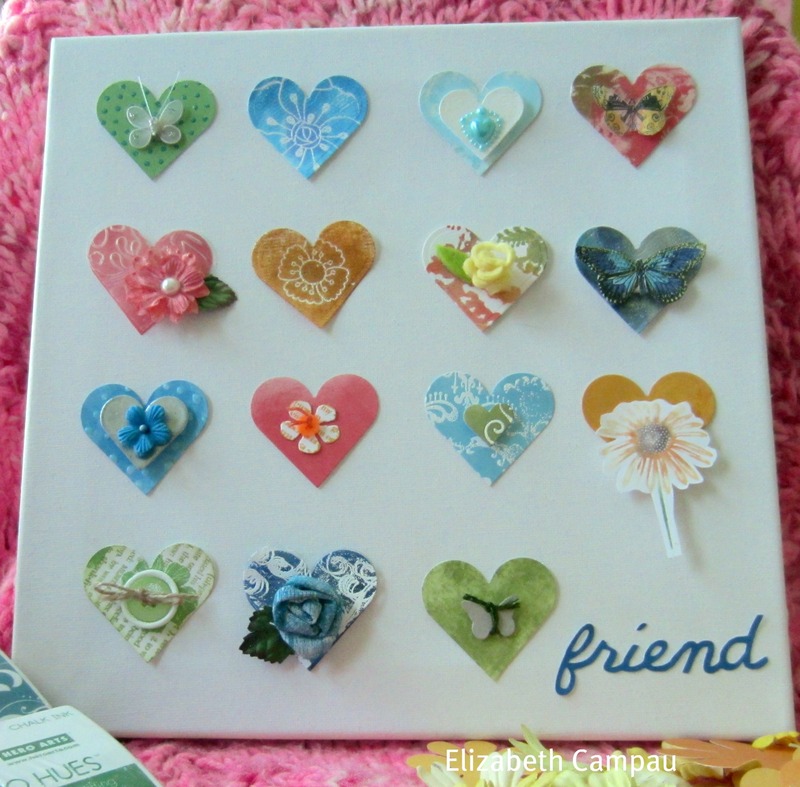 Awesome Wall hanging and I am sure that you friend is going to treasure it forever!! Great Job and great art work,so much elements used!! TFS!! This is such a great gift fro your friend. I just know she will will love hanging this on her wall in her new apt. The colors are so pretty andf bright. They just make you smile!! That is so beautiful! I really like it. Thanks for the comments about the craft room. I haven't tried it and I've been wondering about it. such a beautiful gift. your friend is going to love it and display it proudly. Great canvas project. The mute colors make it soft. You are inspiring me to make this! This is beautiful!! Love it. Your wall hanging is beautiful. Thanks for sharing. How neat is this! GREAT idea! beautiful wall hanging! Love the colors and the way you decorated the hearts! This is so pretty! I love the little embellishments on each heart! THanks so much for the idea! Very pretty !! I wish I was brave enough to use so many different papers on a project and have it come out as well ! What a pretty and thoughtful gift for your friend. Such a gorgeous Wall Decor. Your friend is sure to love it! Happy to be hopping and already a follower!